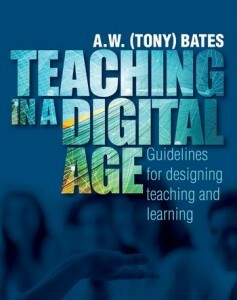 A new book is out– Teaching in the digital age: Guidelines for designing teaching and learning for a digital age. The book is freely accessible online or you can download it on your e-reader. This entry was posted in Books online by Dina Vyortkina. Bookmark the permalink.